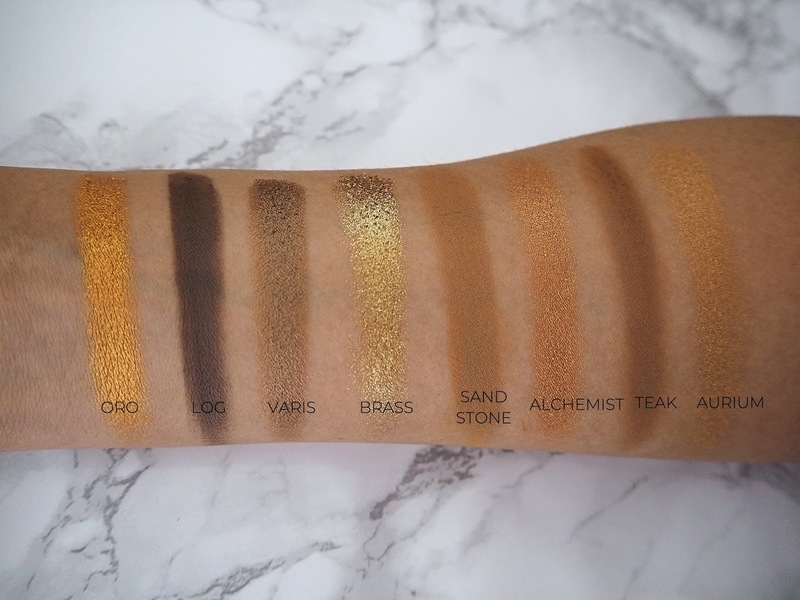 Today I have the Natasha Denona Gold Palette | £111 | to review for you... This palette has inspired both awe and horror in the beauty community! Out of sheer curiosity, I wanted to find out if this palette is worth its astronomical price tag or if you can get products at a fraction of the cost that will look very similar. 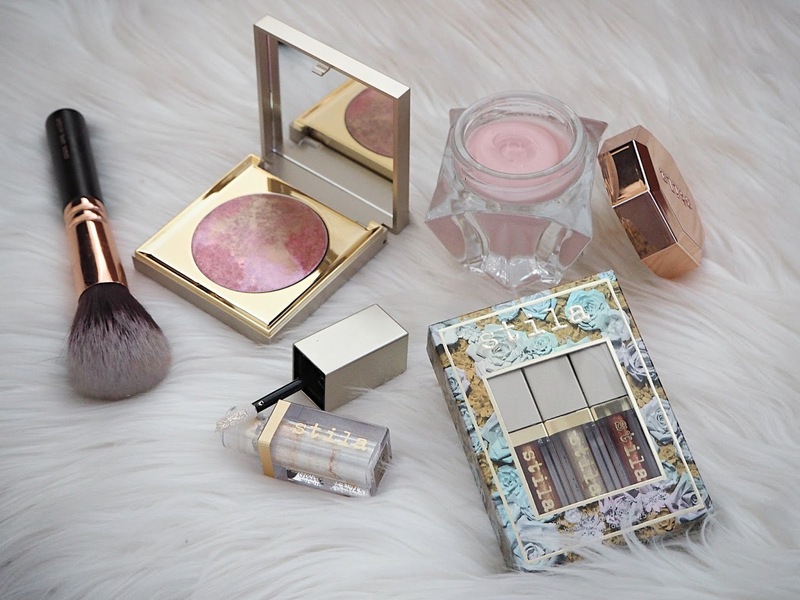 I have to preface this review by saying I was kindly gifted some store credit by Cult Beauty so I only put a small amount of my money towards the cost of this palette - it's not something that would affect my opinion on the product (I had no obligation to spend it on myself, to write about anything I bought and I have no affiliation with the brand - it was simply a 'thank you' as I do work with Cult Beauty), however in all honesty I probably wouldn't have taken the plunge with 100% my own money, so I wanted to mention this. 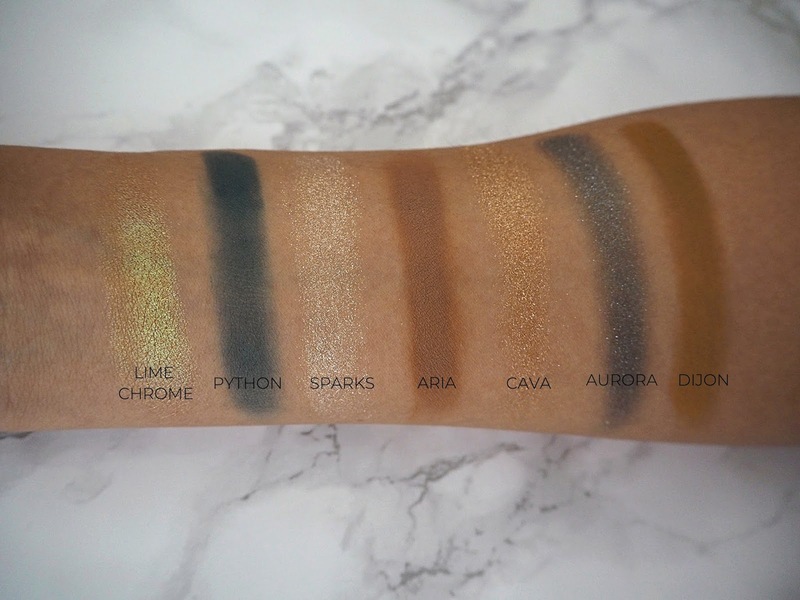 Being true to myself, I would've probably picked up one of Natasha's 5-pan palettes for £40 otherwise, however that's the great thing about having this blog: I get the opportunity to try these things and tell you if they're worth it or not! I guess the reason I hadn't picked up one of the smaller palettes sooner was that none of the colour stories really spoke to my soul and would add something a little bit new and exciting to my collection. 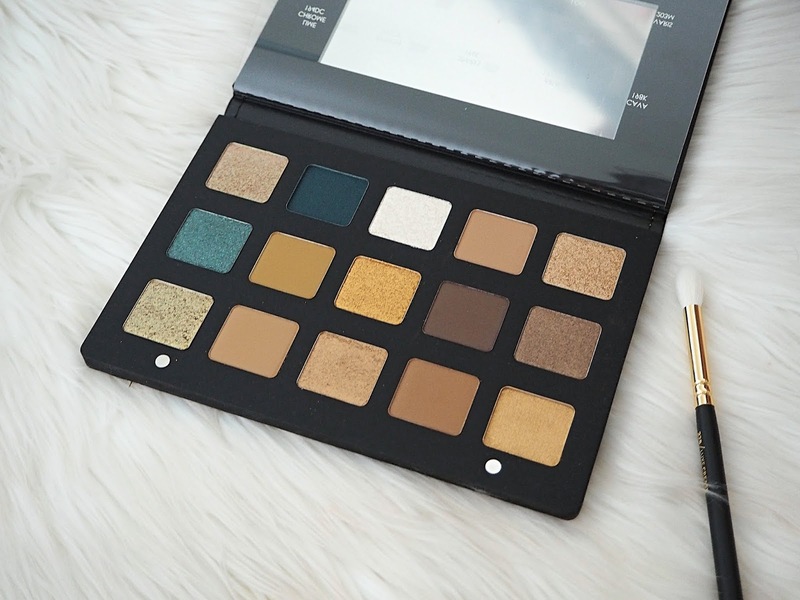 Originally, I wasn't even sure about the Gold palette, however I ended up getting it anyway because - although there's not much of a gradient or that many matte shades - I have plenty of brown mattes, so do I really need more? Seeing the swatches, this really looked like it had some beautiful shades and unusual finishes, so I decided to go for it. I honestly think this colour story is beautiful; yes the mattes are a bit samey and it's disappointing that three of these mid-toned browns are very similar, however I really don't mind mixing and matching this with other warm mattes I have. What really speaks to me about this palette is the mix of true golds, green-tinted golds and blues. I know 'neutral with a pop of blue' is a bit of a cliche at this point, however the Gold palette is that trend done exactly right! It isn't a mismatch; instead these tones compliment each other beautifully. What I love about these shades is that they all work really well together - you could take any four colours from this palette and create something beautiful with them. Ok let's go through the shades one by one. First up we have Lime Chrome, a green-toned glitter that flashes gold. The next shade Python has a bit of a satin finish and is a beautiful cobalt. Sparks is a white yellow-gold glitter. Aria is a light-medium toned camel brown matte. Cava is a champagne-gold glitter. Aurora is a lighter greyish-blue glitter. Dijon is a beautiful brown medium-toned matte with yellow undertones. Oro is a beautiful foiled yellow / orange gold. We also have a deep brown matte (it's neither cool nor warm in tone) called Log. There's a foiled brown shade called Varis. Brass is a gold-bronze glitter with yellowish-green undertones. Sand Stone is another very similar camel matte brown to Aria but it's a little bit darker. Alchemist is an antique gold shimmer with some flecks of glitter. Teak is a mid-toned brown matte (the darkest of the three brown mattes but again, it's not dramatically different). Aurium is a warm gold shimmer. In terms of the ingredients; it seems to be pretty standard eyeshadow palette fare - dimethicone, mica, talc and carmine (meaning it isn't vegan or cruelty-free) crop up a lot. I don't tend to dive too much into ingredients but with a palette this pricey, I was interested to see if that could justify the cost. 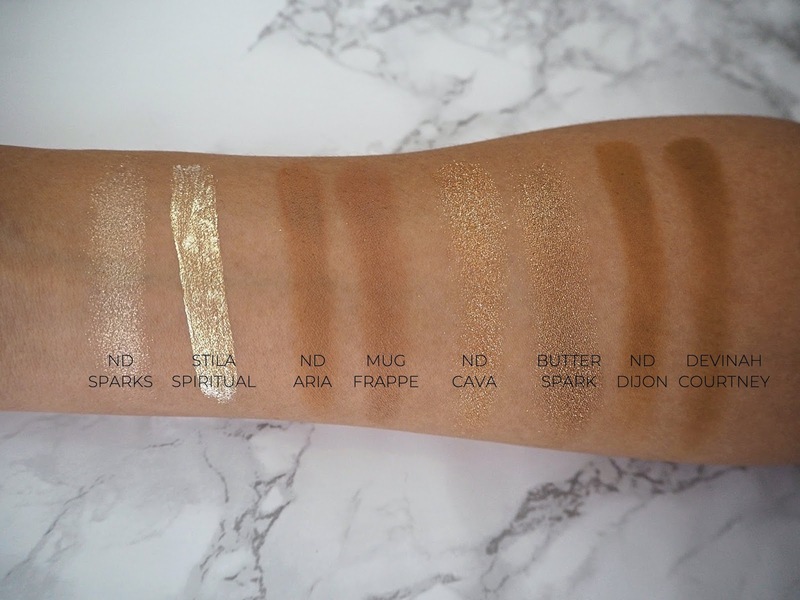 There are some slightly less common ingredients in there, however the first few listed against most of these shadows are the same as most eyeshadows palettes, so take from that what you will! The glitters are definitely more on the sheer side, however they really are beautiful even on their own. They are pretty as toppers too, though and add a touch of glitz and glam to your eyeshadow look. I personally recommend applying these with your fingers. The shimmers are pretty standard but they're nice and pigmented. I really love the foiled shades - they have this incredibly smooth and creamy formula that glides on with a metallic finish and complete opacity. 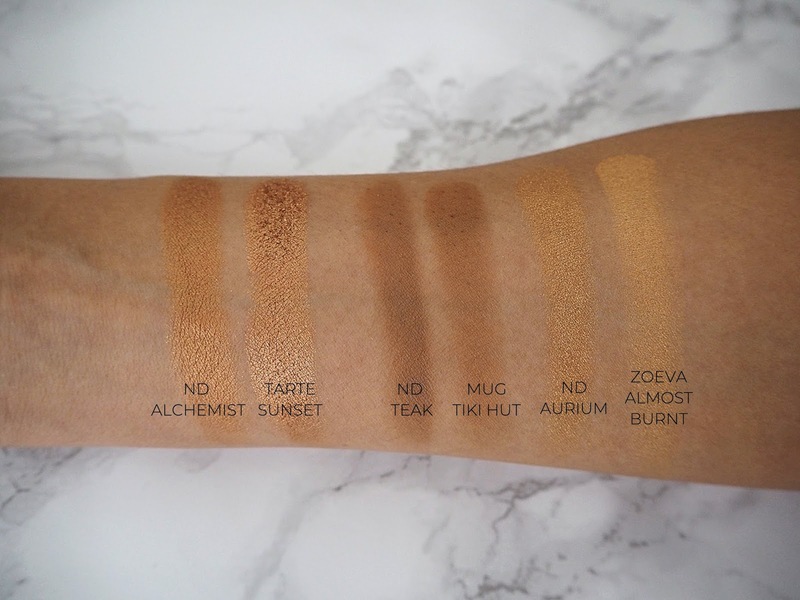 The mattes have a very smooth, buttery formula so you get amazing colour payoff and easy blending (though they definitely kick up some fallout in the pan). When it comes to application, what I really like about this palette is how easy it is to create a look that appears really professional with so little effort! The mattes are a total dream to use and the glitters can be pressed on imprecisely with the fingers and still look very pulled-together. In terms of longevity, I do find these shadows last better than average; not just in terms of not fading, but also when it comes to not muddying together. I also thought it worth noting that the eyeshadows don't seem to swatch as well as they perform on the eyes for whatever reason! Just to give you an idea of colour dupe to try, I've done some swatches - you might have one or more of these products in your collection and a bit of mixing and matching could save you £111! 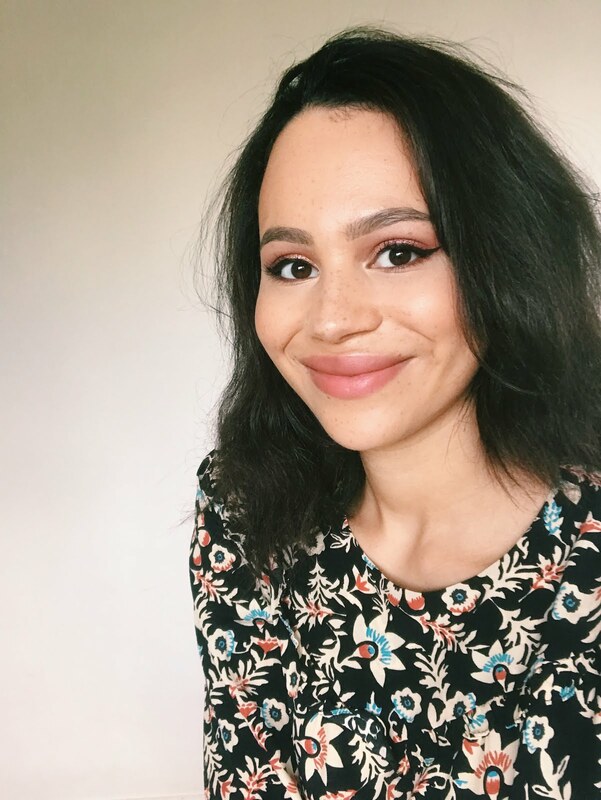 I'm not talking formulas here but if you want something more in-depth, I've linked all of my reviews for these alternatives! 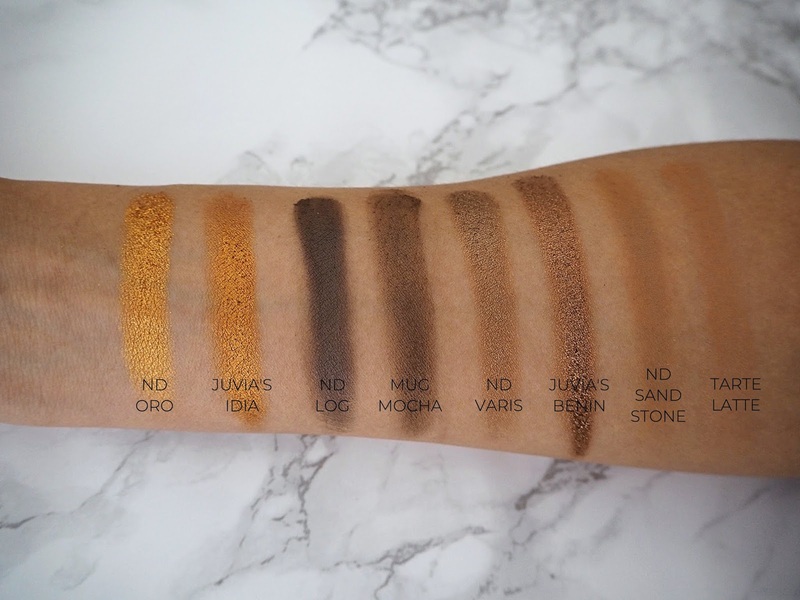 Have you ever tried Natasha Denona eyeshadows?